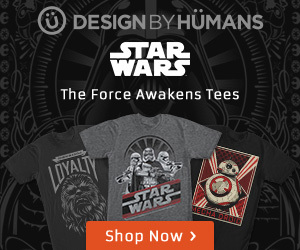 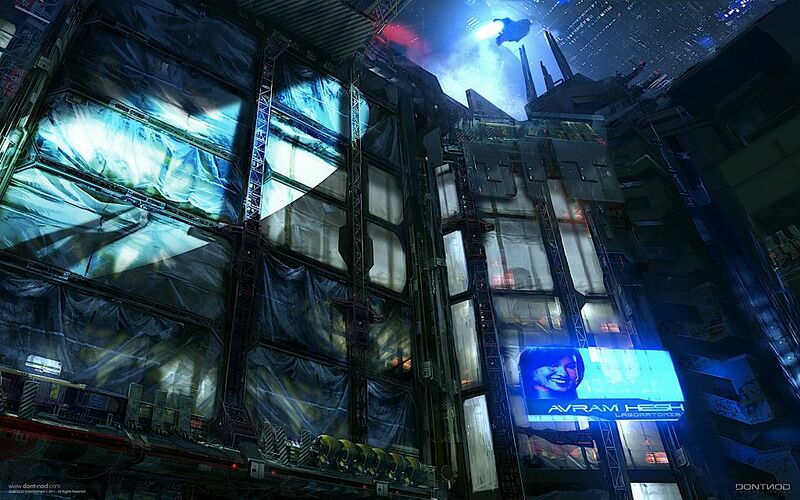 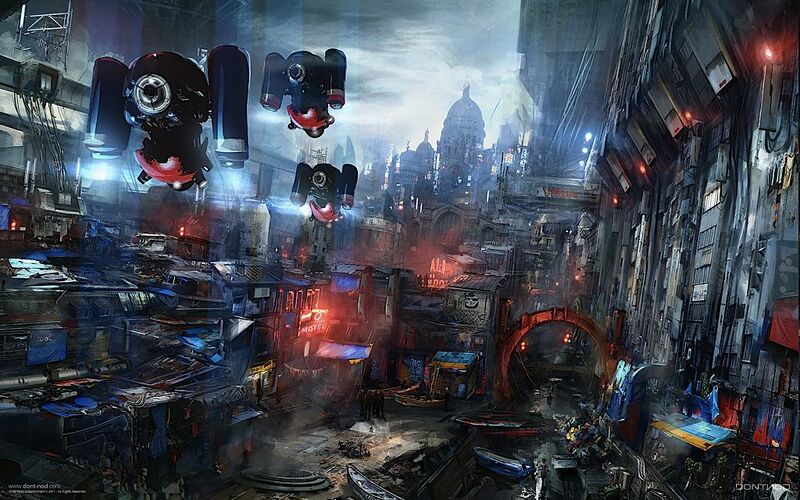 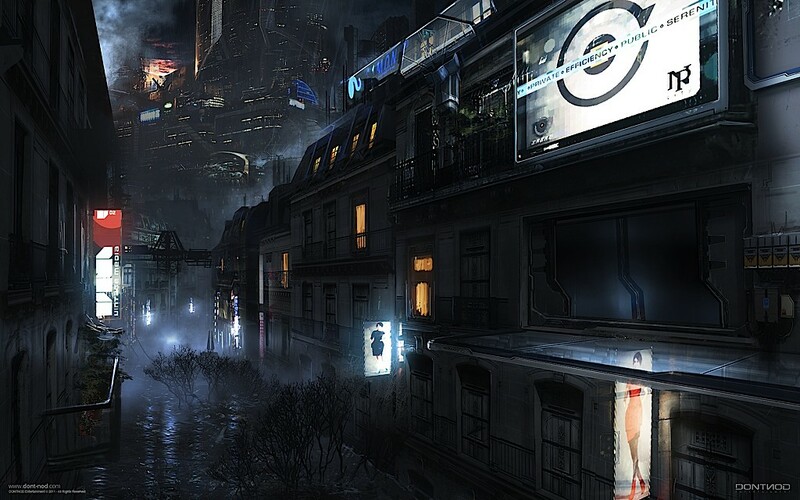 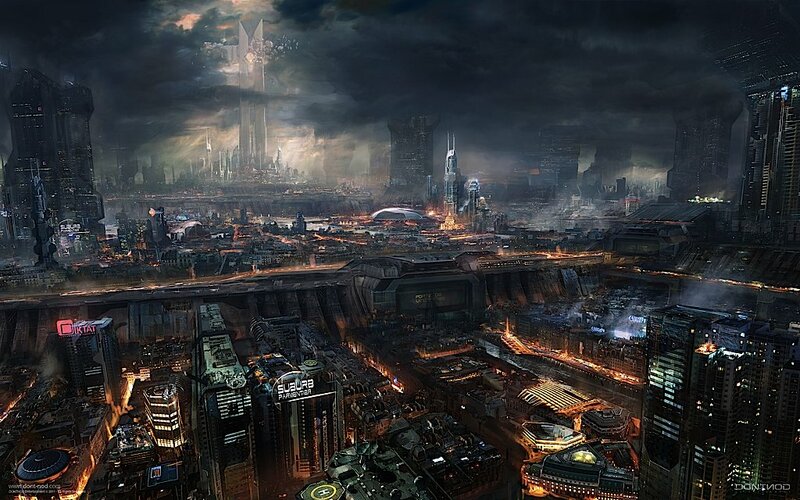 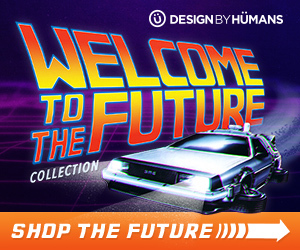 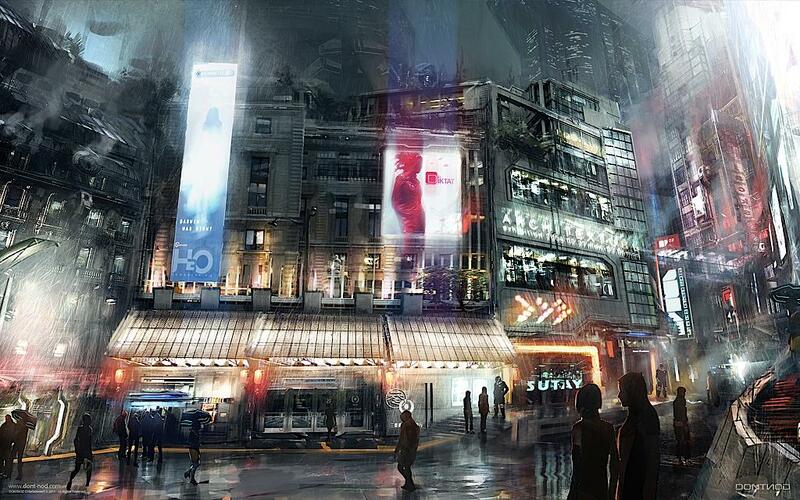 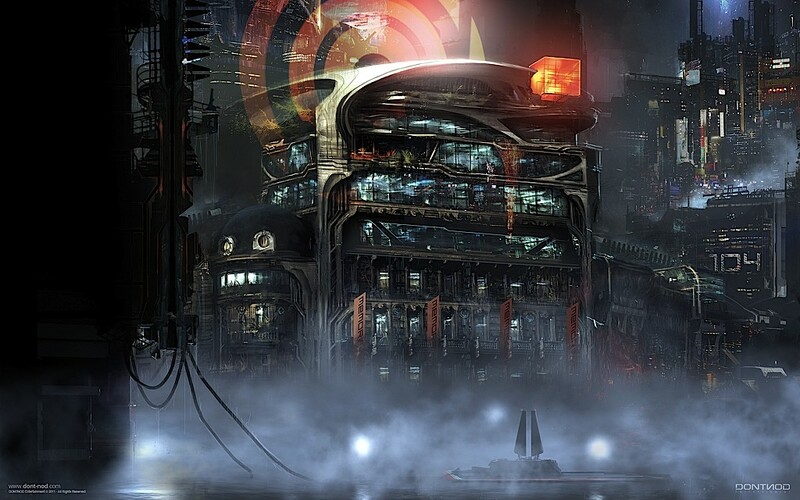 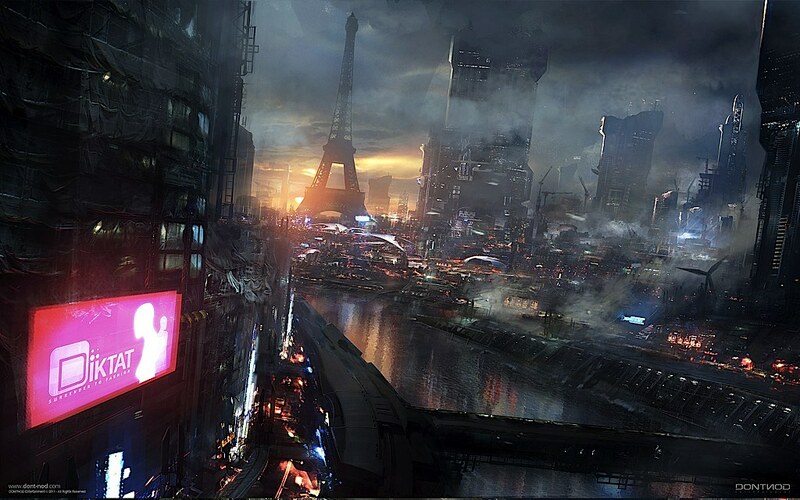 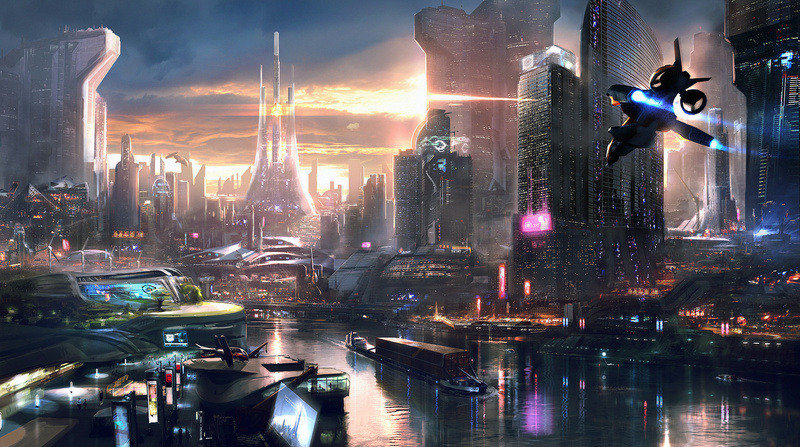 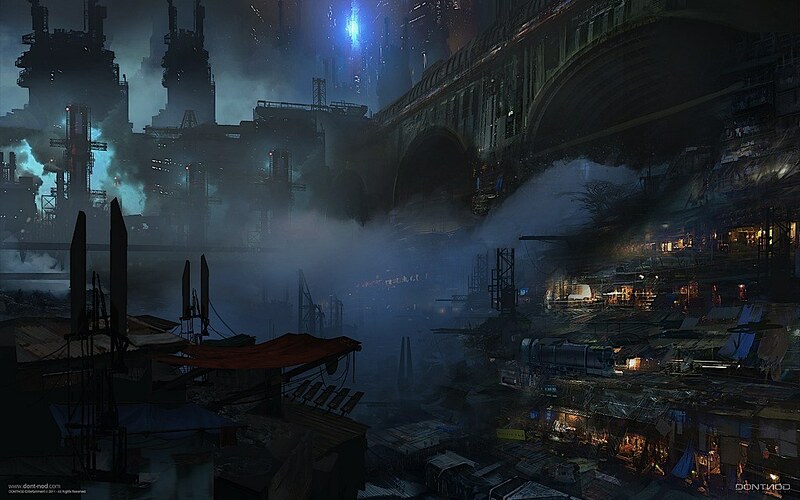 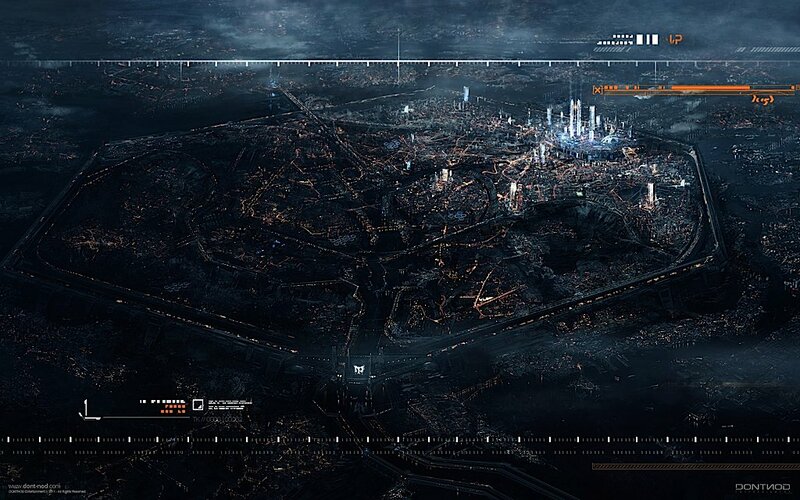 It features some brand new concept art with a more vibrant look than the original artwork which was very much in the Blade Runner inspired style. 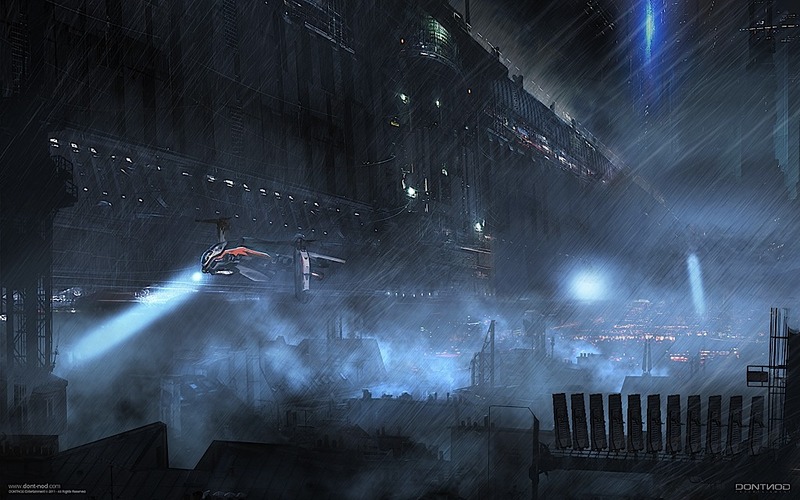 Last years trailer for the game, which had the working title of ‘Adrift’, was an animatic of that artwork. 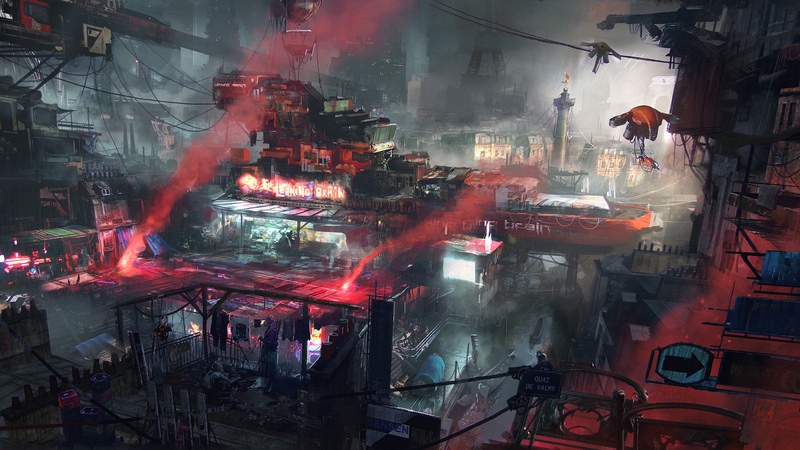 This entry was posted in Concept Art and tagged artwork, Capcom, environments, video.